However. There is one area where I actually do consider myself quite proficient, and that is the art of camouflage. Probably you got the hint seeing as I&apos;ve posted about this incessantly. 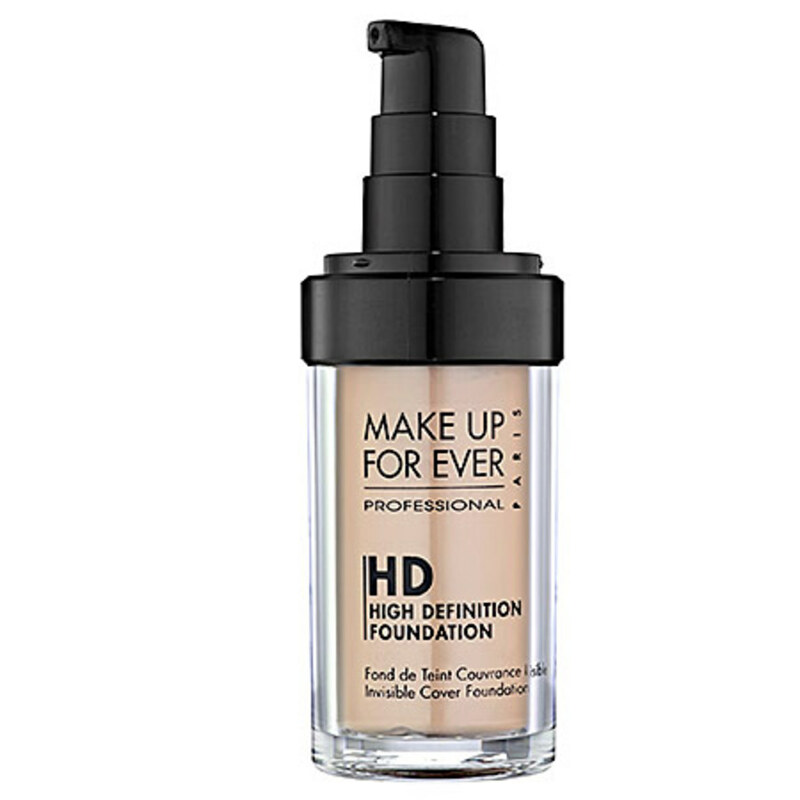 (I&apos;m not joking: I&apos;ve talked about the most common foundation mistakes, why I love HD powders, my favourite foundations, whether you need to re-think how you&apos;re using concealer, and how I have a concealer wardrobe.) 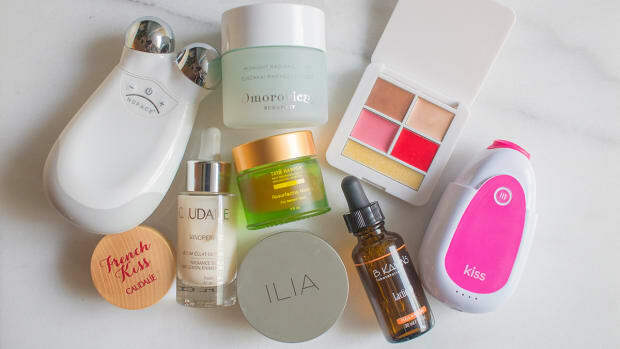 Skin is really, REALLY important. And let&apos;s face it: nobody cares about your artful liquid liner application if you&apos;ve got a flaming red spot stealing all the attention. Or a cold sore, or dark circles. So from me to you, here&apos;s your guide to hiding all the bad so people can focus on the good. Despite religiously taking this, one of the joys I get to experience as a woman is dealing with one or two annoying spots every month. Yay hormones! First of all, don&apos;t pick or squeeze (but you already knew that). I&apos;ve learned the hard way: it&apos;s much easier to conceal a smooth bump than an irritated, crusty, flaky one. 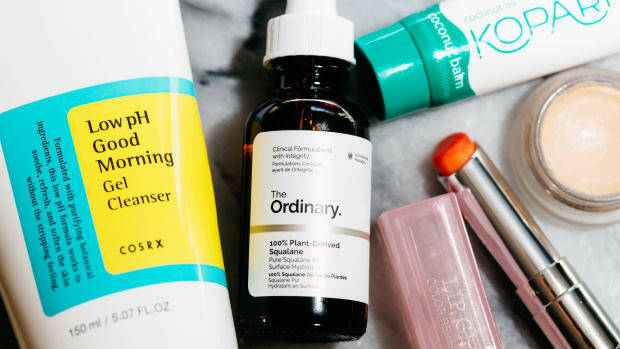 You may even want to lay off the topical treatments if you get the cystic kind of pimples, because they&apos;ll only dry out your skin without treating the underlying inflammation. So pimples are red, yes? 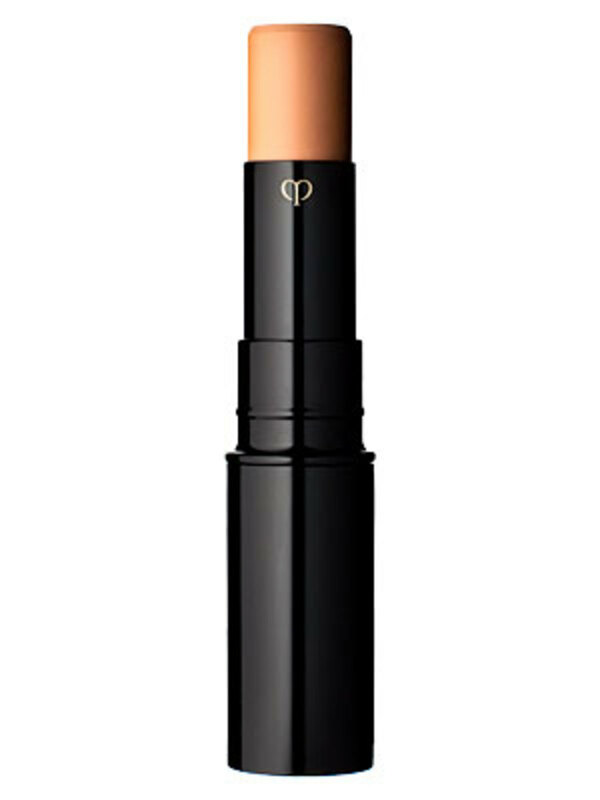 A lot of people swear by colour correctors—the green ones are meant to counteract the red—but I find this an unnecessary step, at least for my skin tone. 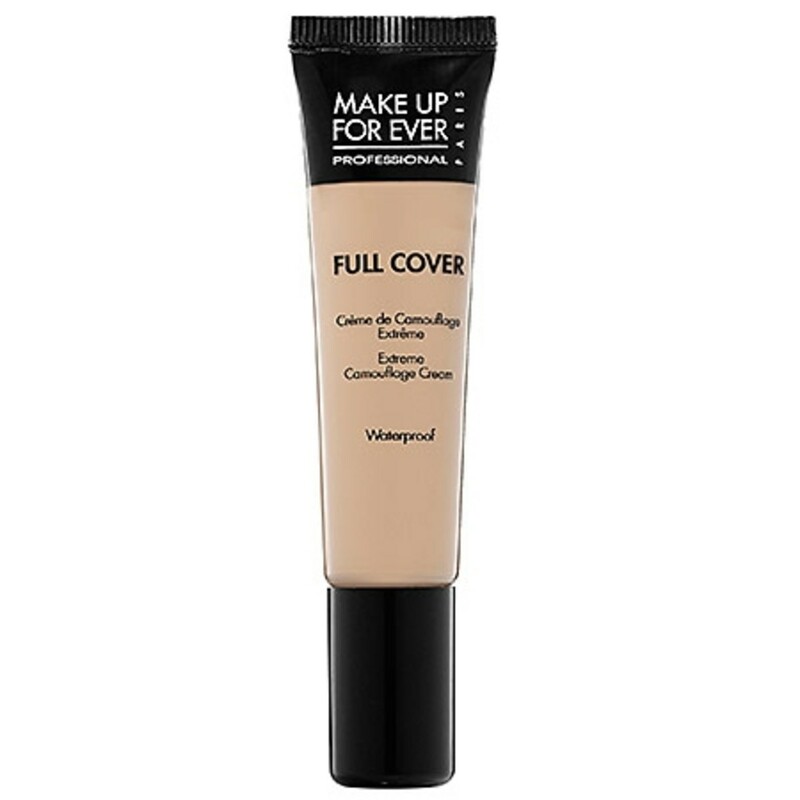 What works for me is to first cover the area (along with the rest of my face) as per my usual routine with a liquid foundation. 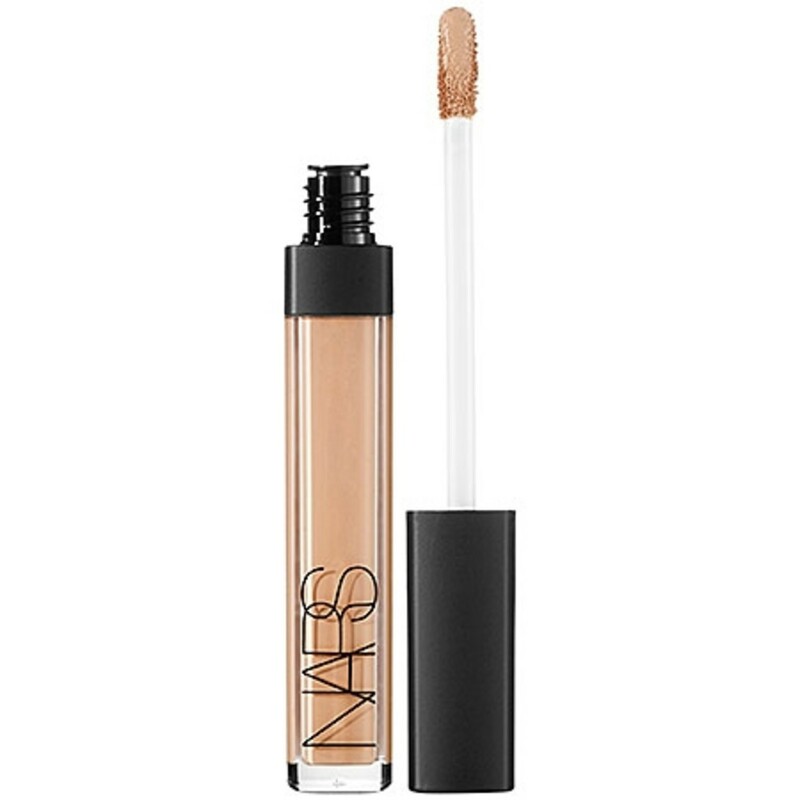 I use this foundation, because the Ivory shade is an absolutely perfect match for my skin tone and takes the redness right out. 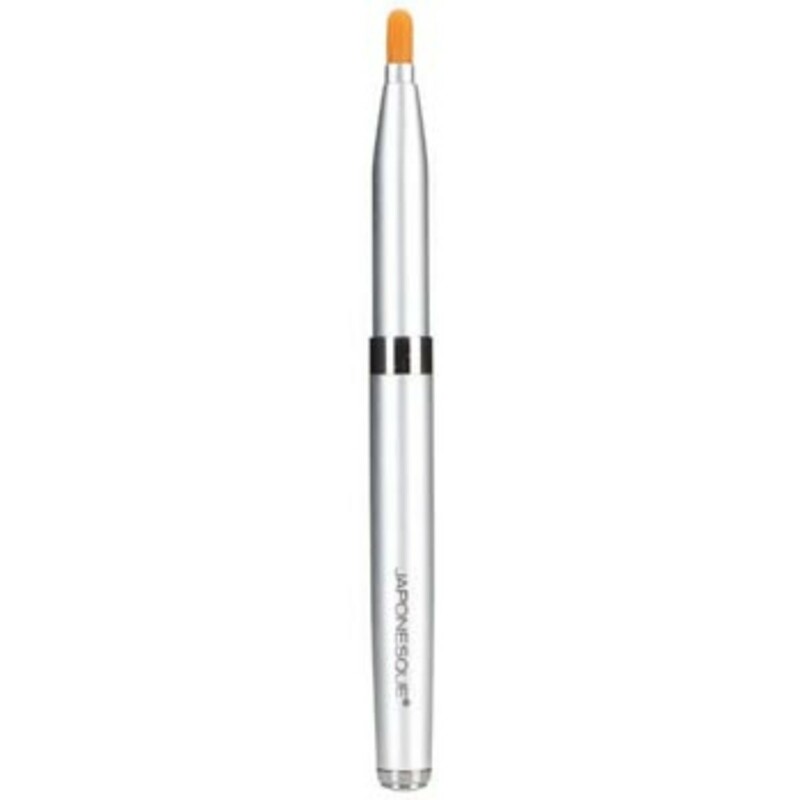 Unlike concealer brushes, which have a larger, flat head, lip brushes are small and pointy—and therefore perfect for dabbing the tiniest, most precise amount of concealer on to the target. I&apos;ll say that again: you want to DAB, not rub, and concentrate the concealer just on the discolouration of the pimple itself, not the surrounding area. 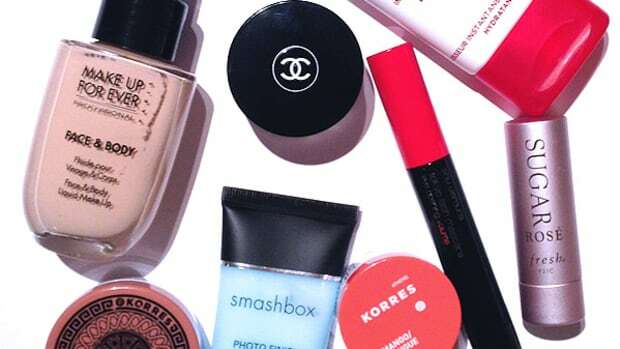 This is really the key to a natural look. 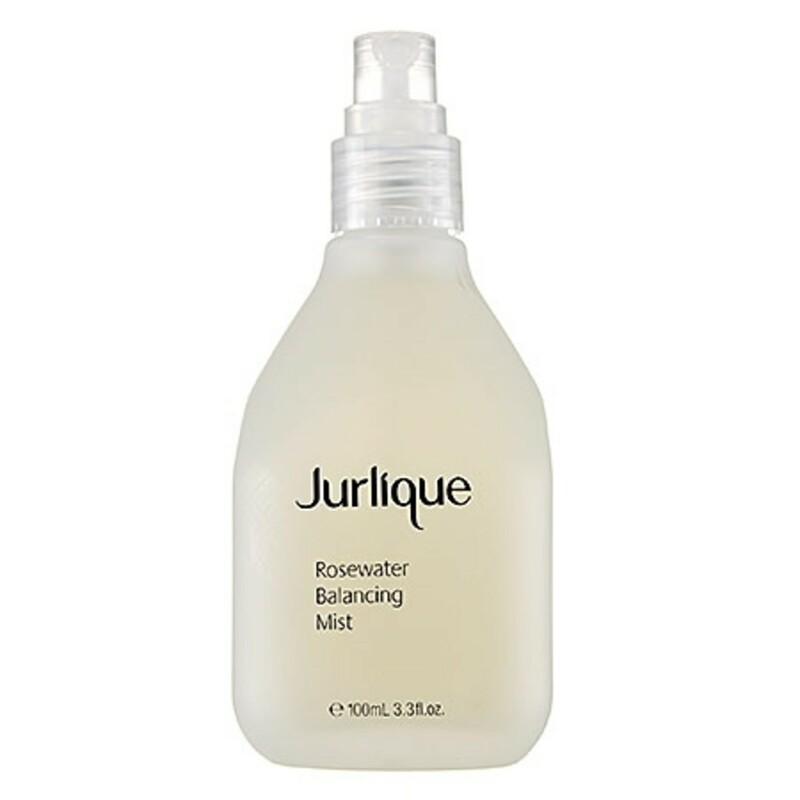 I use Jurlique&apos;s rosewater mist right now, which is a celebrity favourite and so, so good, but any brand will do. 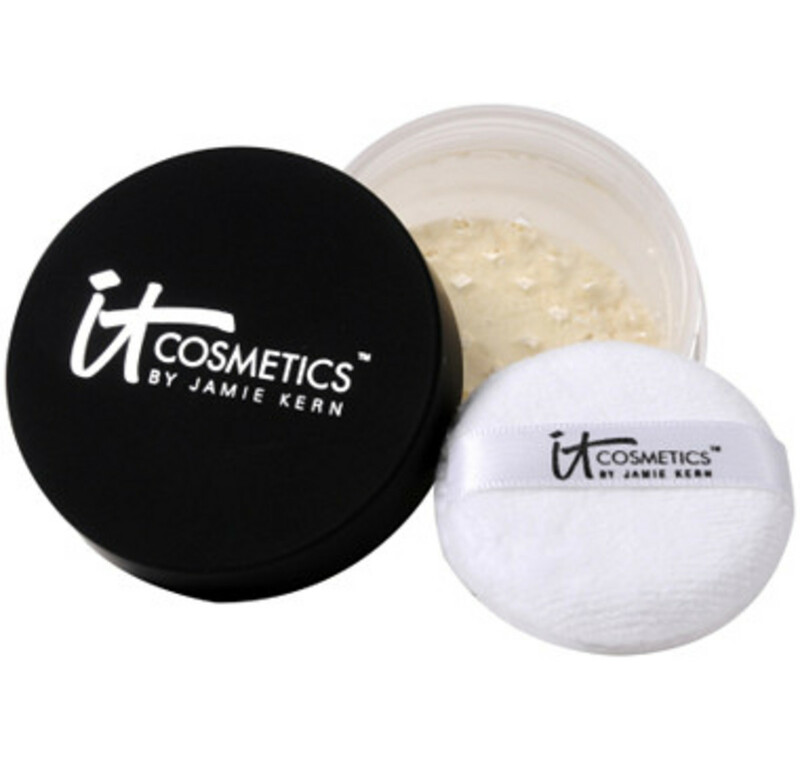 The mist just helps to cut the matte look of the powder and gives you a more natural skin finish. And you&apos;re done! 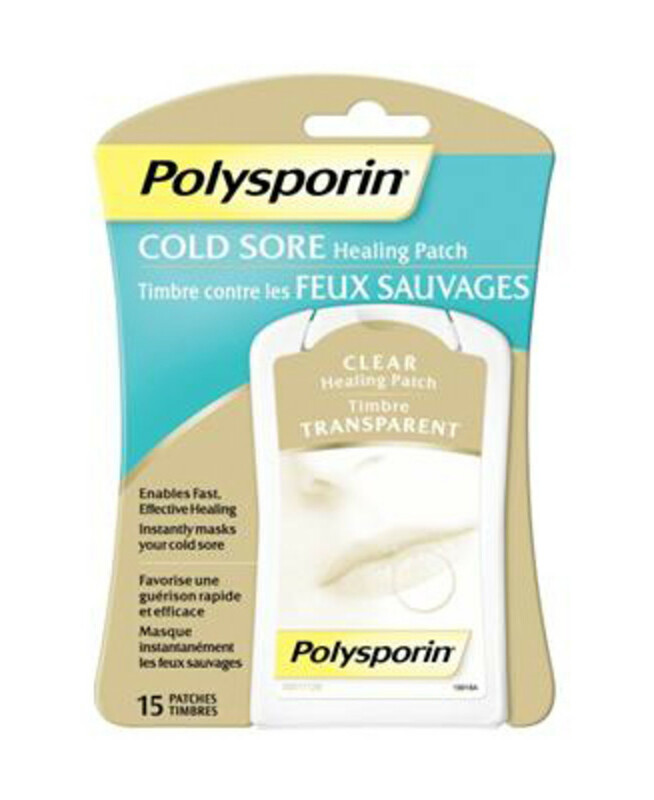 The other great thing about the cold sore patch is that you don&apos;t need to worry about contaminating your makeup with yucky cold sore cooties. 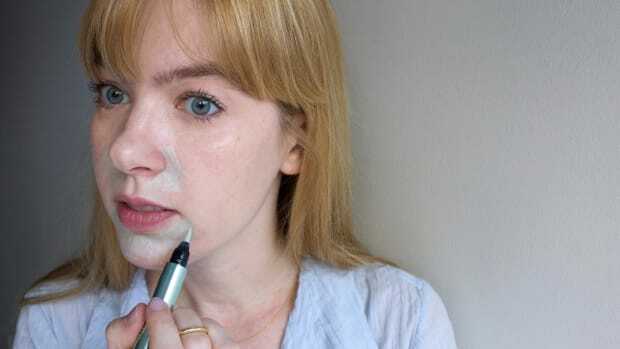 For the best results, as with my pimple-concealing technique, it&apos;s really important to concentrate your concealer only on top of the patch and not the surrounding skin. 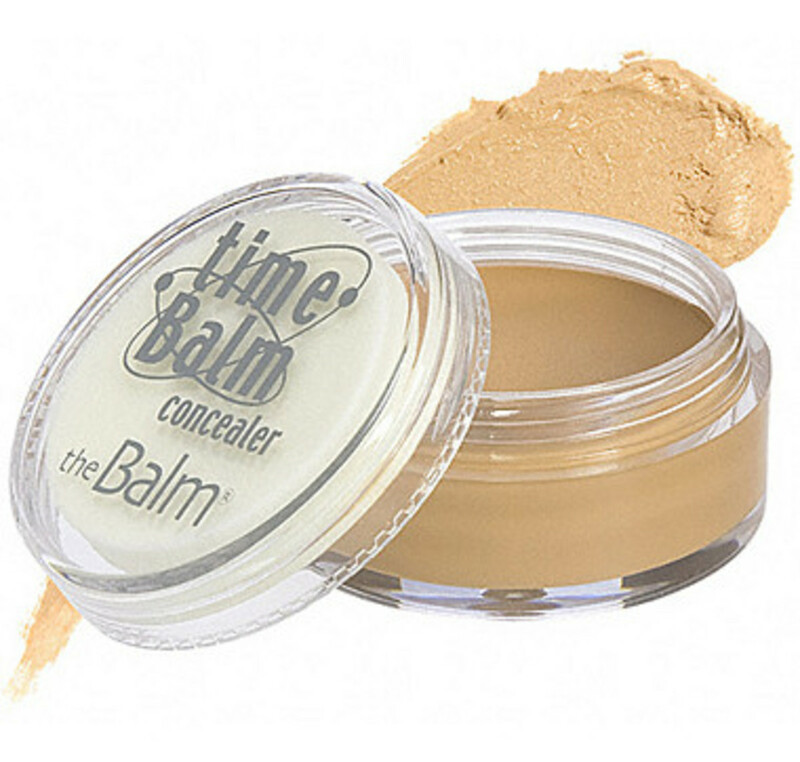 Depending on how bad your circles are, you MAY need a different shade of concealer than the one you use for blemishes. I use the same one, and in general I think it&apos;s best to start there (since anything too light or mismatched *will* give you the reverse raccoon look). 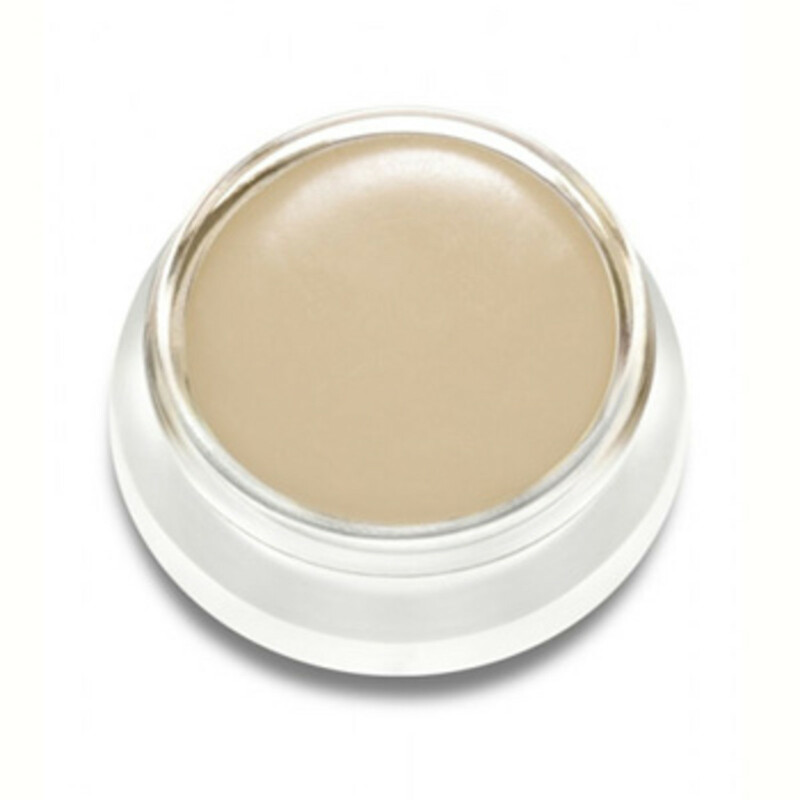 But if you really do have quite purple-toned shadows, think about investing in a slightly yellower concealer to counteract them. Test in natural light pre-purchase. 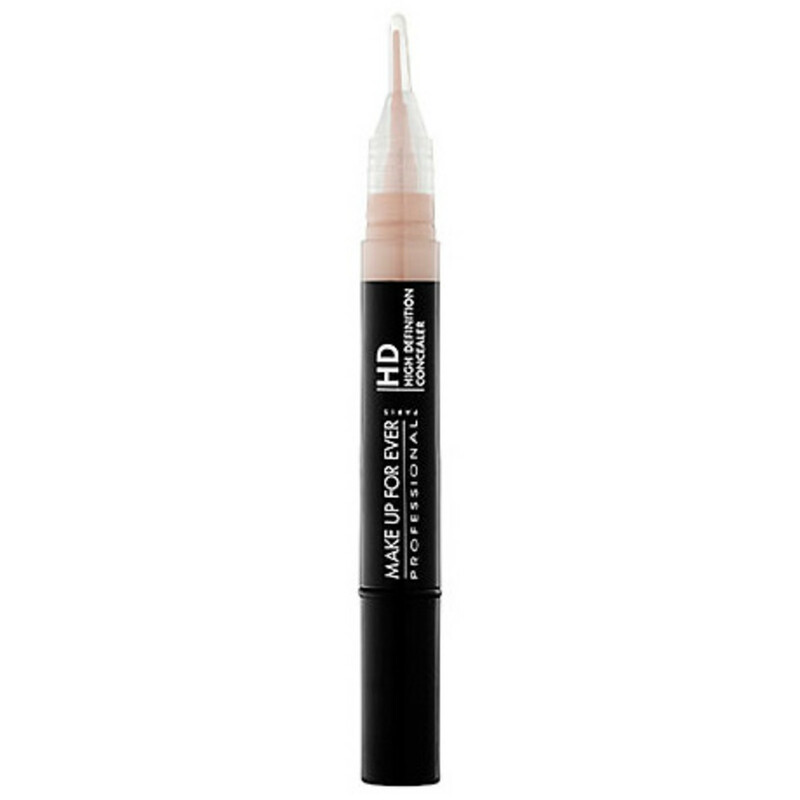 Next, I use a combination of my fingers and a concealer brush (I like MAC&apos;s) to press the product all the way around my eye, anywhere there is darkness. So, over the entire lid, at the inner and outer corners, and then (duh) underneath the eye. Here&apos;s the important part: when I say underneath the eye, I mean the Upside-Down Triangle Technique instead of the usual half-moons. 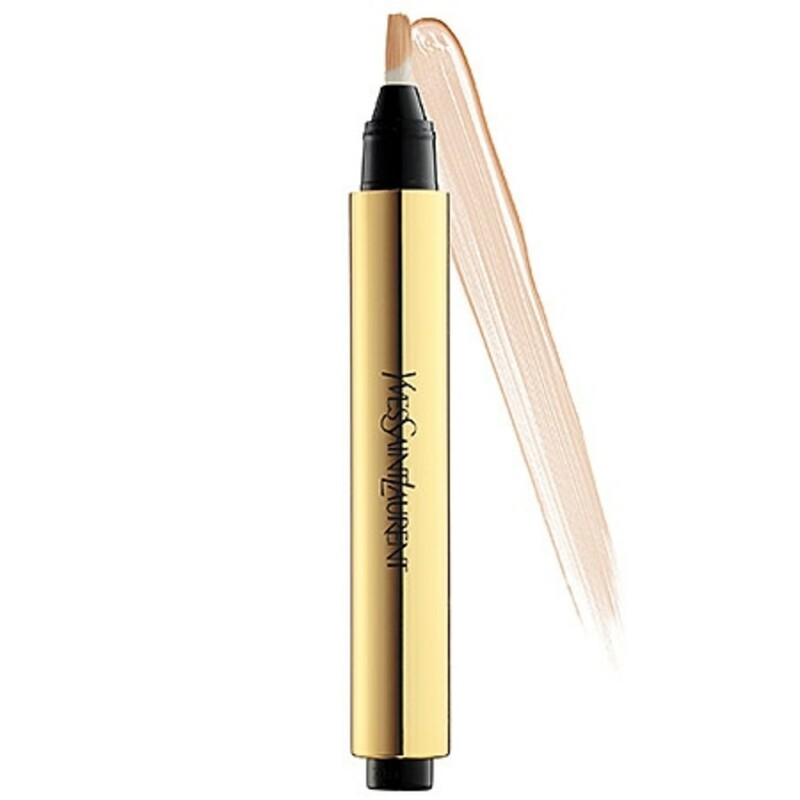 With an inverted triangle shape, you bring the concealer right down over the tops of your cheeks. The bottom point of the triangles should be on either side of your nose, and the upper edge along the lower lash lines. 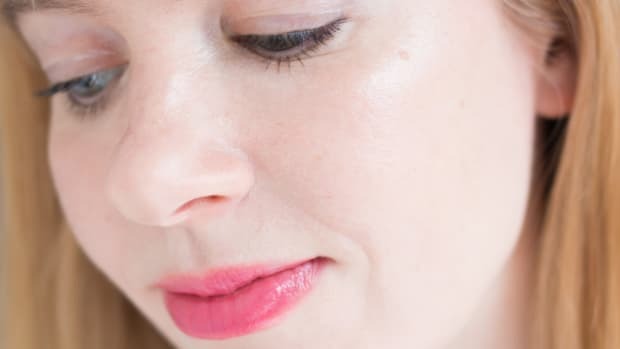 I love this method because it helps break up the crescent shape most people use when they apply concealer, and almost acts like a highlighter to plump up your features. The last step is an illuminating pen on top if you really want to throw light on to the area. The result: bright, wide-awake eyes. 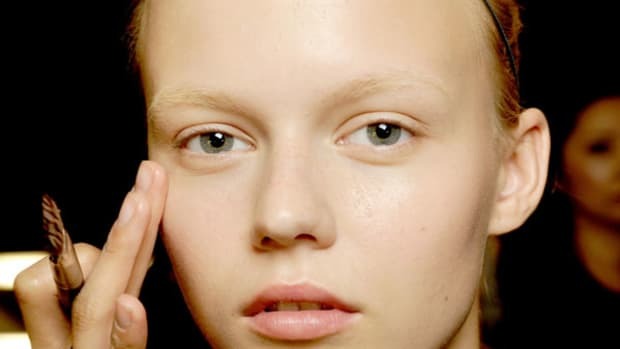 What&apos;s most annoying: a zit, cold sore or dark circles? 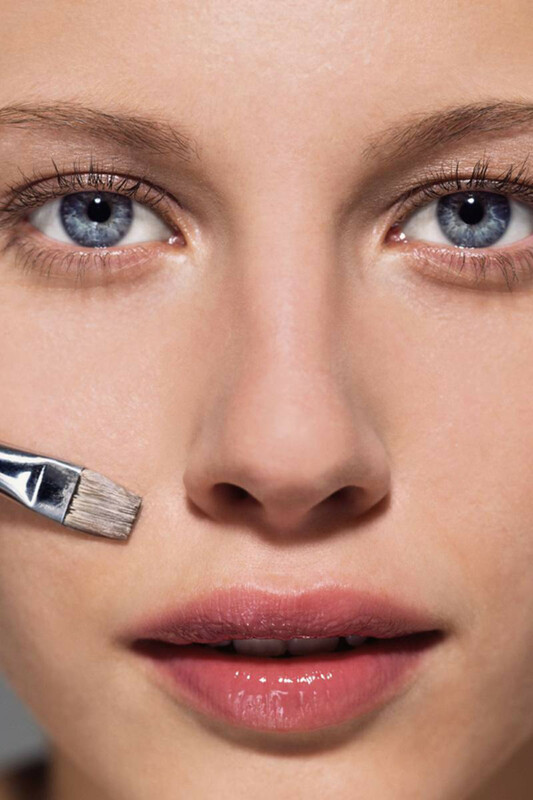 Got any concealer tips of your own?